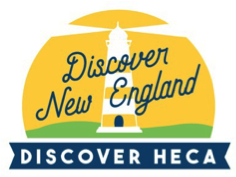 Join us in Providence at the HECA Conference! Don’t miss out on the opportunity for exposure to 350+ educational consultants from across the country and around the world. *Exhibitor fee includes one skirted table and breakfast and lunch with conference attendees and snack breaks for one person on both days. Additional people at the exhibitor table may be added at $350/person.